Dallas tax attorney Deborah Gregory opened her own law firm to assist individuals and businesses with tax planning and IRS controversies. As a former IRS attorney with over twelve years spent in government practice, Mrs. Gregory is uniquely positioned to assist individuals and businesses with all of their federal tax issues. 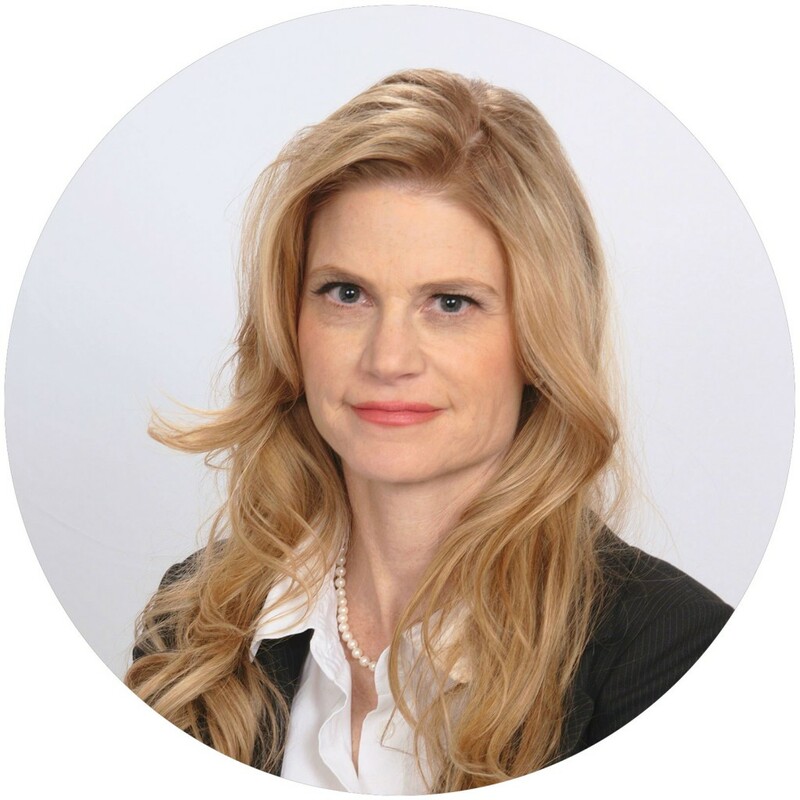 Mrs. Gregory is not only a subject matter expert in all areas of federal taxation, but through her past experience as a former IRS attorney, Mrs. Gregory is the only Dallas tax attorney that has inside knowledge of how the IRS works. This enables Mrs. Gregory to provide her clients with the highest quality service available in the tax law market. While working for the IRS, Dallas tax attorney Deborah Gregory saw firsthand the financial and emotional devastation that IRS audits can have on individuals and businesses. The IRS has the ability to place liens and levies on your personal and business assets and to garnish your wages. Additionally, Mrs. Gregory saw that many individuals and businesses were outmanned against the IRS’ team of CPAs, auditors, and attorneys. With so much at stake, Mrs. Gregory saw the need for high-end expertise in the tax field and left the government to represent clients before the IRS. Many small to mid-size businesses have the same tax issues as large business, but do not have the resources to employ full time in-house counsel to address these issues. The Law Office of Deborah Gregory fills this need and gives small businesses and individuals access to top level expert tax representation. The Law Offices of Deborah Gregory, PLLC is the premier Dallas tax law firm for representing clients through the IRS audit, collection, and controversy stages. 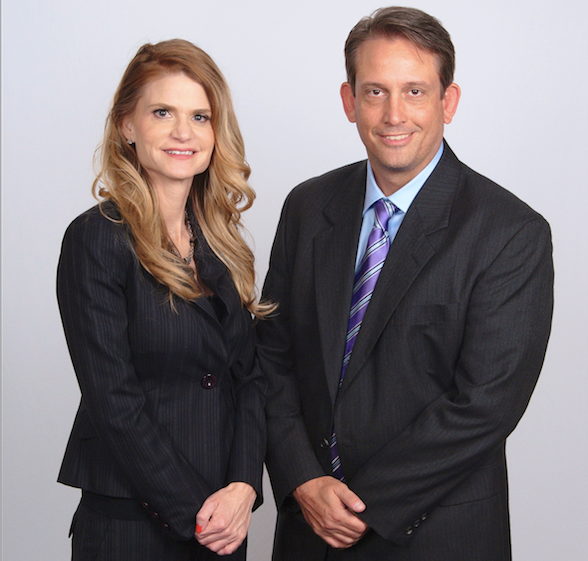 The Law Office of Deborah Gregory, PLLC offers a Free Consultation with Mrs. Gregory. To schedule your free consultation, please call us toll free at (888) 346-5470. I’m Deborah Gregory for over 12 years. I worked as an attorney for the IRS well I was there I witnessed the devastating effects the IRS problems can have on families. The IRS leans against a property freeze your bank account and even garnish your wages. These are serious tax problems that require legal representation. As a former IRS attorney I am aware I’ve all the IRS programs available to help you resolve your IRS problems. Hire me as your lawyer and the IRS deals with me not you. You will no longer receive harassing and intimidating phone calls or letters from the IRS. I will work with you personally to understand your unique situation and determine what IRS programs if any you may qualify for. Call my office today I fill out the contact information in the box to my left and schedule a free consultation with me. Don’t fight the IRS, let a former IRS attorney fight for you.